Outer Reef Yachts is excited to participate in the highly anticipated Newport Boat Show, hosted at the multi-million dollar renovated Lido Marina Village April 27 - 30th, 2017. This will be the first in-water boat show after the completion of the dramatic two-year renovation of the seaside shopping and restaurant complex. Representatives for Outer Reef Yachts will be at the ready to provide any information about our Classic and Trident Series. We look forward to seeing you a this four-day boating event! 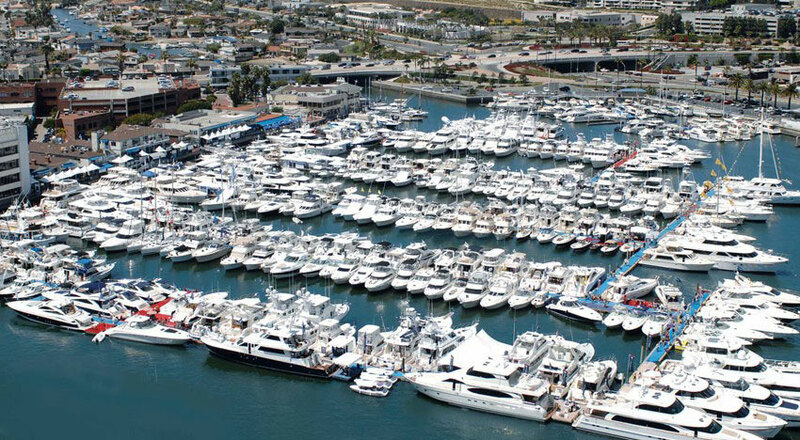 Location: Lido Marina Village 3424 Via Lido, Newport Beach, CA 92663.